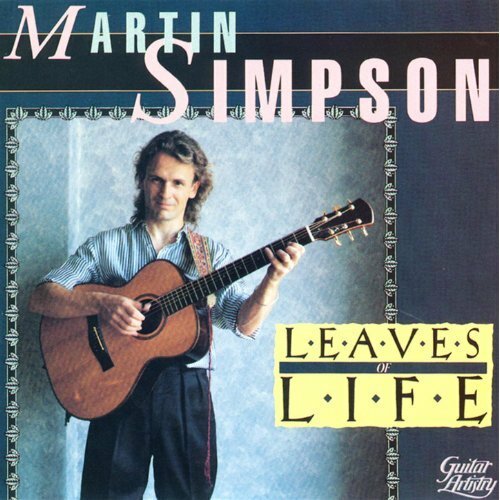 Martin Simpson is one England's finest folk musicians who has done celebrated recordings with June Tabor and many other stalwarts of the English folk scene. Leaves Of Life, his finest solo album, is a wonderful collection of acoustic guitar pieces based on the melodies of traditional ballads and songs from England, Ireland, Scotland and Australia. Martin plays all with exquisite taste and consummate skill. The music presents traditional themes with New Age textures.